3D Snow Removal is very conscious of the act that people’s lives are very complicated and they can have extremely demanding schedules. Consequently, when our customers need to get to work or open the doors of their company, the last thing they need is to have a snow storm stand in their way. 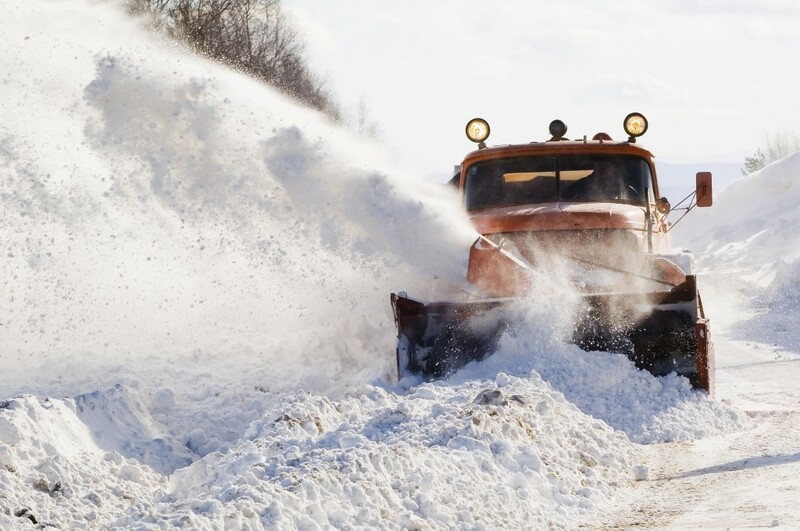 This is the moment those folks from Chicagoland’s northern and northwestern suburbs get in touch with the snowplowing experts at 3D Snow Removal. We are recognized as offering the foremost residential snow removal and commercial snow removal in the region. Our family-owned and operated business has been serving clients throughout the region with our remarkable residential snow removal and commercial snow removal for more than four decades, and we know precisely what we are doing! Whatever your needs, you can depend upon 3D Snow Removal’s team of highly-skilled professionals to deliver you with the most exceptional snow removal services imaginable. In addition, we will ensure that our Midwestern winter storms won’t keep you snowbound! These are only a few of the many great reasons 3D Snow Removal is recognized as Park Ridge’s ultimate choice when they need five star snowplowing services. Des Plaines, home of 3D Snow Removal, is conveniently located only a little more than three miles northwest of Park Ridge, Illinois. For over 40 years, we have been delivering the wonderful snow removal services Park Ridge customers require throughout the winter season. We have all the necessary tools and equipment to take care of our Park Ridge customers’ needs for residential snow removal and commercial snow removal. Both Park Ridge homeowners and business owners know that 3D Snow Removal will be at their home or office promptly, every time! 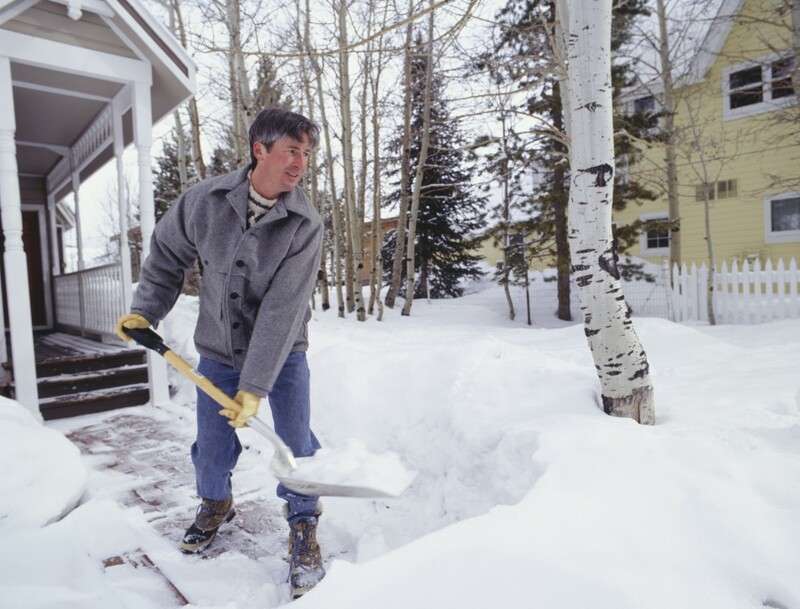 We are also well-known for delivering extraordinary snow removal services. Whatever the size or scope of the snow removal project, 3D Snow Removal has the know-how and experience to deliver the snowplowing services Park Ridge clients want. Further, Park Ridge customers know that we will be able to provide them with the best snow removal services for the most reasonable prices. 3D Snow Removal is distinguished for its genuine commitment to delivering its clients with the finest snow removal services. That has to do with customer satisfaction being of utmost importance to us. Not only can you anticipate expect that 3D Snow Removal will meet your needs, but don’t be surprised when we actually exceed them! For all the homeowners who are looking for residential snow removal for their driveways and walkways, and all of the business owners who are seeking commercial snow removal for their parking lots, business entrances and walkways, 3D Snow Removal is the one to do it for the most cost-effective price. We are well-respected for offering superior snowplowing services safely and economically so customers will never have to take any chances at sustaining personal injuries. When you permit our highly experienced, fully licensed and insured professionals from 3D Snow Removal handle all of your snowplowing needs, you will never regret it. If you would like more information about the best snow removal services in the region, call us at: (847) 297-7966 for your FREE quote.